I’m back for another edition of 7 pins in 7 minutes. Here is what caught my eye while I was updating the Kuzak Closet Pinterest Page. Are you a follower? I LOVE, LOVE, LOVE this bathroom! 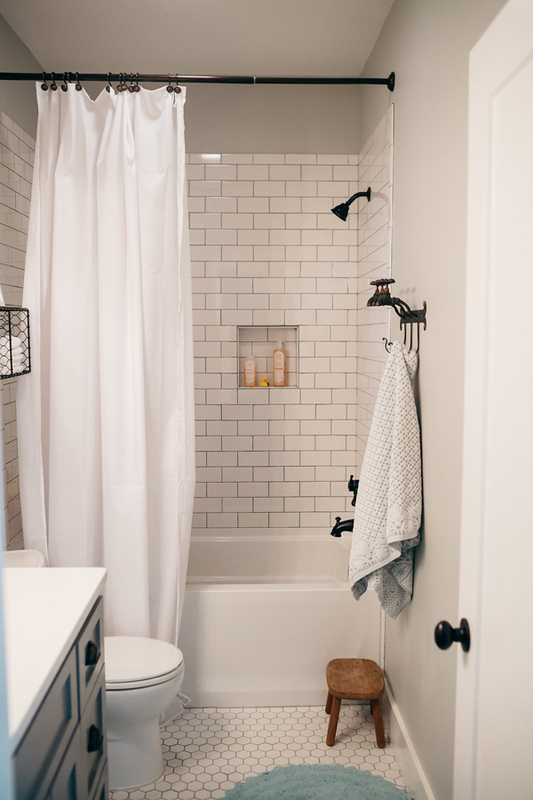 I hope to update our extra bathroom soon and this image will be saved for inspiration! 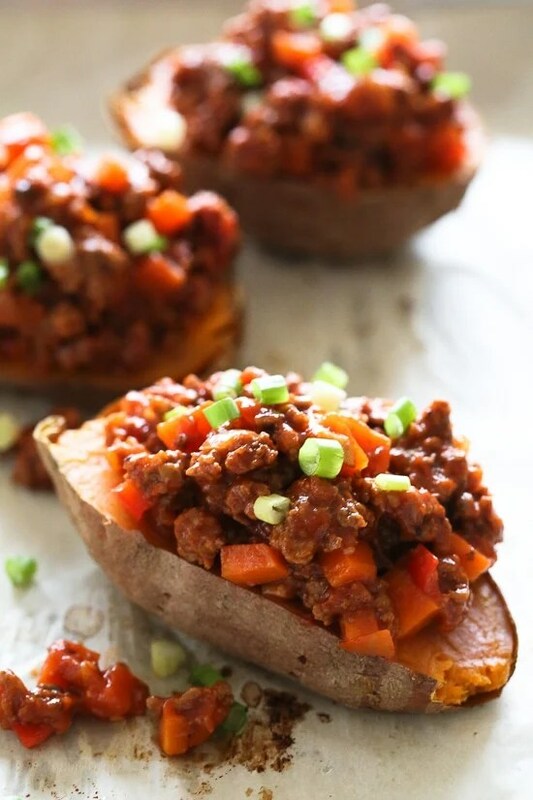 I pinned this recipe earlier this year and it has become a favorite in our house. So good! This pantry space is beautiful. I love the simple storage containers that allow food and spices to be seen. How cute is this clutch? What a great Mother’s Day gift….hint, hint! 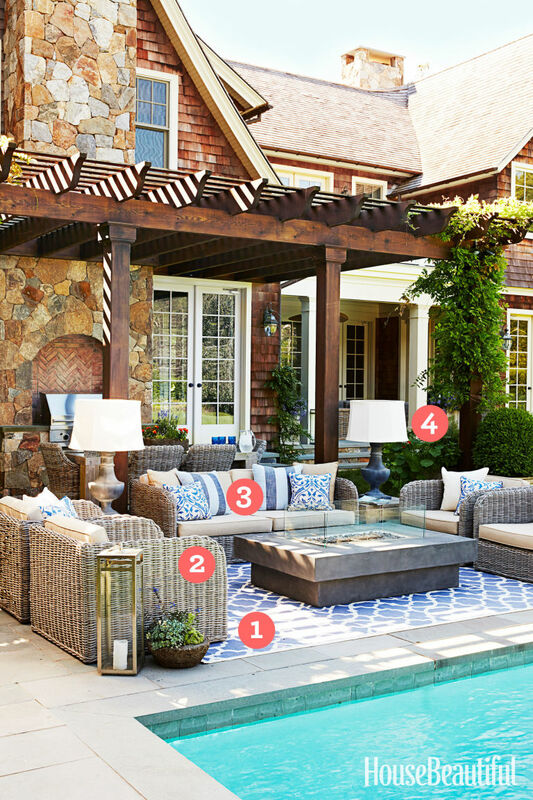 What a dreamy backyard! Gorgeous! I am a big fan of fruit pizza. 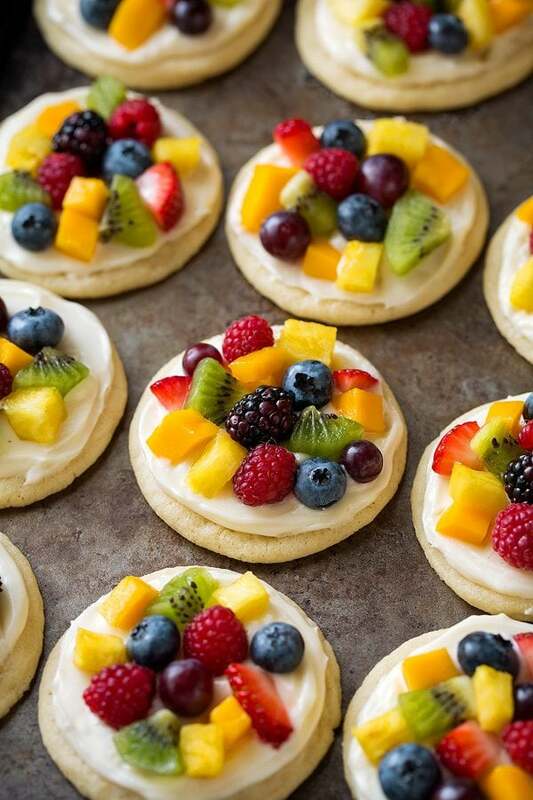 I love the convenience of these fruit pizza cookies. Perfect for summer get-togethers! This last pin is super simple too! 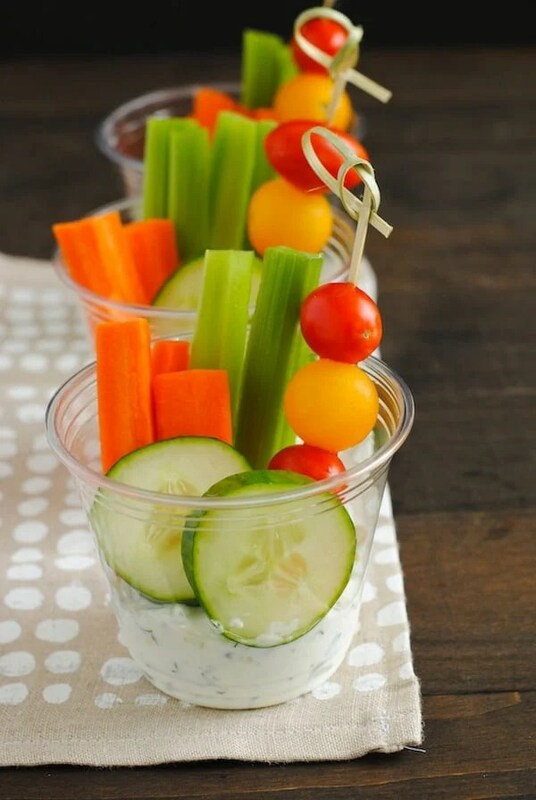 How great are these grab and go veggie cups? I know these would be a hit in my house. Thanks for clicking through Pinterest with me! I’ll be back soon for another edition of 7 Minutes… 7 Pins!